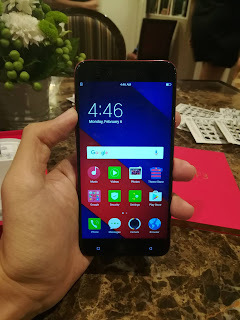 Another variant of OPPO F3 appeared this time in the sidelines during the Philippine launch of OPPO A71 earlier which OPPO Philippines allowed us and the rest of the atendees for some photoshoot but this time, this one will not be available for the local market. This is definitely for the football fans especially a shoutout to FC Barcelona fans. 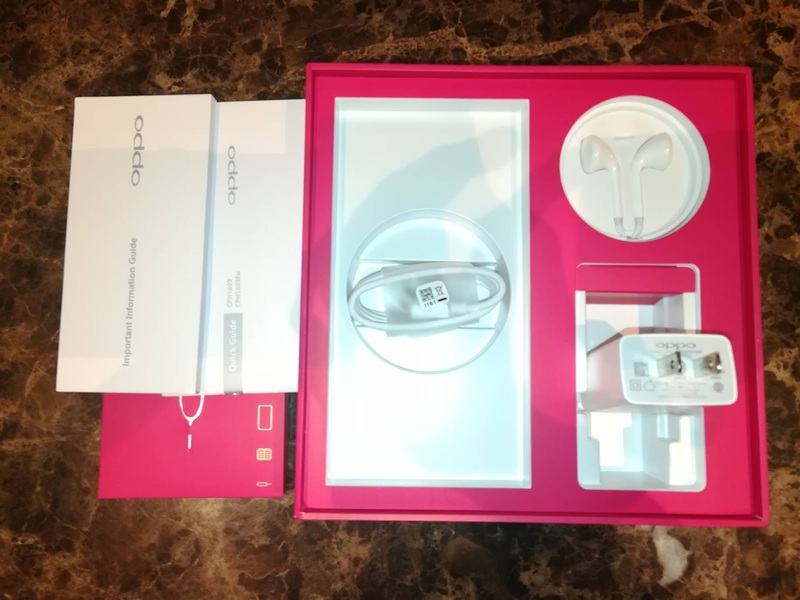 Here is the OPPO F3 Barcelona Edition. There will be no camera samples or benchmarks on this article as we will have more on it's physical features. It has the same specs as the four available OPPO F3 variants that became available here. 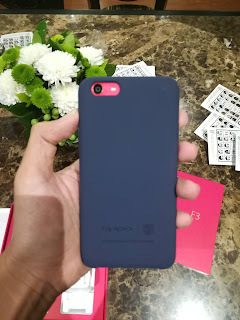 The front and back views of the phone with it's thick yet elegant FC Barcelona case with that carpet-like case. How I wish this particular case will also be available in other OPPO F3 phones. 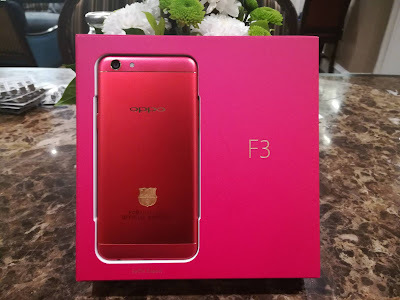 Same metal feel on this special variant of OPPO F3. 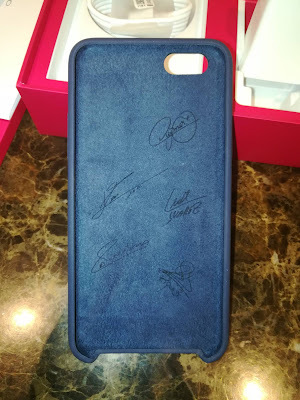 In addition, the themed icons and the wallpaper suitable to one of most known football teams worldwide. Wait, there's something hidden at the back of it's casing with some autographs of some of known FC Barcelona football players. 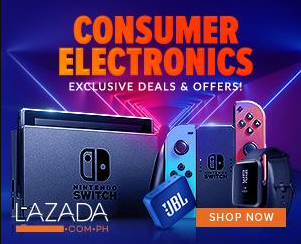 We all knew that OPPO PH has huge exposure in basketball via the 2016-2017 PBA Season as well as they helped the Gilas Pilipinas Cadets in the recently concluded SEA Games 2017 but outside of the country, the brand has a huge support to football which is the world's number 1 sport right now. 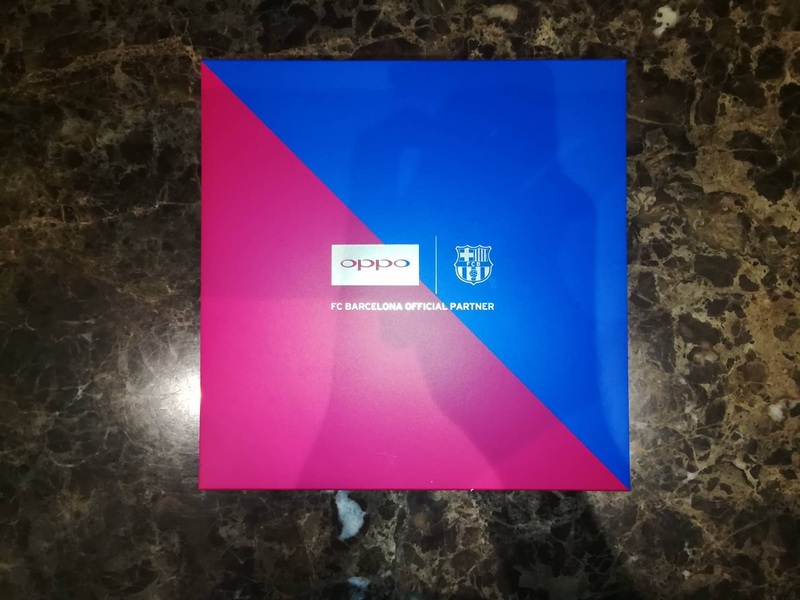 To cap it off, here are the remaining things that you will see inside the OPPO F3 FC Barcelona Edition. 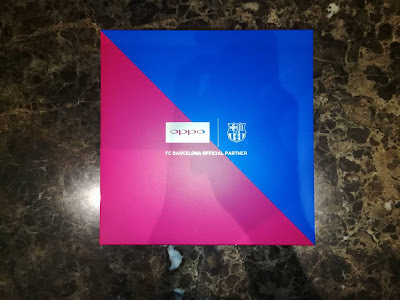 We are fortunate that OPPO Philippines gave us a chance to see the limited OPPO F3 FC Barcelona which you only gonna see in select countries and territories.